As the popularity and success of digital signage rises, more and more business of all sizes are adding digital solutions to their marketing and brand strategy. 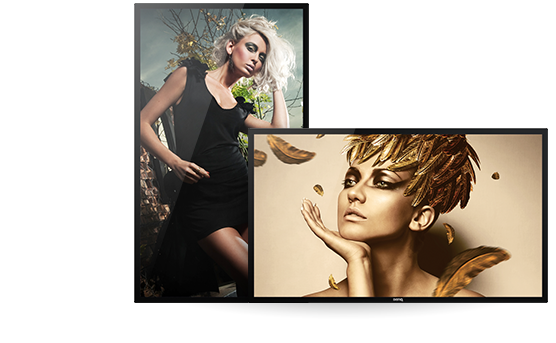 Discover how to enhance the customer experience and uniquely engage customer with Interactive Signage and Super Narrow Bezel Display. BenQ’s products are designed to help chain stores connect with customers in exceptionally innovative ways, add to the aesthetic appeal of the store and create visually stunning and fully customizable environments. In cooperation with QUISDA Group, we have extended our product range with cutting-edge technology from BenQ, aiming to be the best-practice provider for customers in retail, hospitality, and specialist stores.